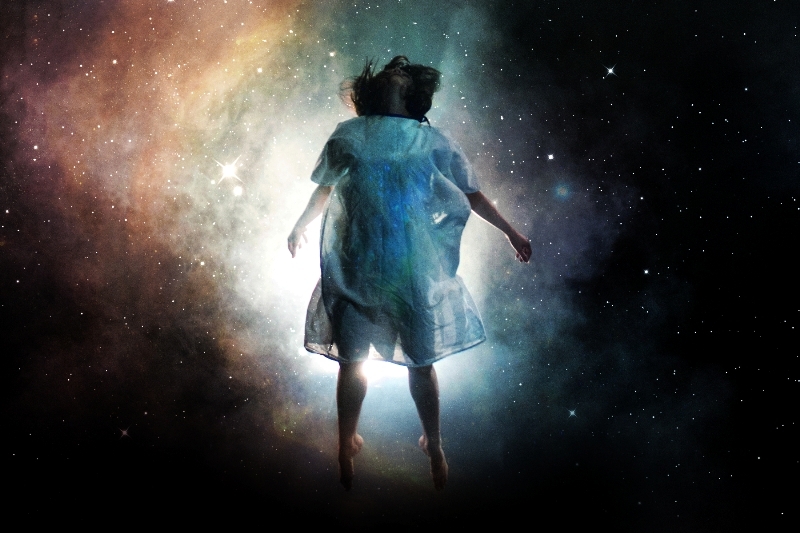 The promise of world-class, genre-defying theatre is made all too often, but Out Of This World, showing at Northern Stage from Friday 26th to Saturday 27th May, is all set to be, er, out of this world. The brainchild of Mark Murphy, celebrated internationally for shows combining his skills as writer, director, designer, filmmaker and choreographer, the ambitious project is set in the mind of a woman in a medically induced coma. While this might not initially sound like the most sparkling of subject matter, the show combines stunning aerial choreography, explosive special effects and projected film and animation. In recent years Murphy’s CV has included large-scale outdoor events and international ceremonies for audiences in excess of 70,000, including the Glasgow 2014 Commonwealth Games closing ceremony, so any worries that this will be a worthy but punitive experience can be quickly dismissed. Murphy’s stated aim is to “demonstrate the extraordinary capacity of the mind to equip the human heart with all it needs to survive outside of this deep sleep.” He continues, “I want audiences to dive deep on this journey into herself and be thrilled and stunned by the action she and they encounter.” With Out Of This World being his first theatre show in ten years, this is surely unmissable. Out Of This World is at Northern Stage, Newcastle from Friday 26th to Saturday 27th May.